One little stone is enjoying a major moment in the jewellery spotlight again. Magpies may have noticed that opals have been popping up in jewellery designers' collections left and right, and fashion superstars like Eva Chen have expressed their obsession with the gem as well. Since we have high hopes that opals are making a comeback, here's your chance to remain ahead of the curve—we've located some of the most adorable opal necklaces, rings and ear cuffs for your perusal. 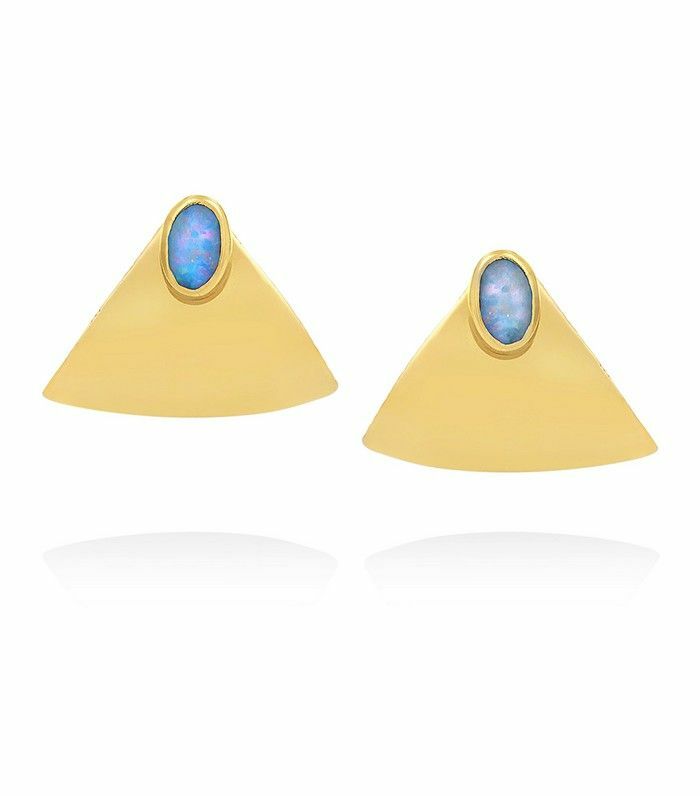 What do you think of the opal jewellery trend? Let us know in the comments below.